Although Royal Navy Officer training has been taking place in Dartmouth, Devon since the 1860s, Britannia Royal Naval College (BRNC) wasn't built until the early 20th century on the imposing hill overlooking Dartmouth. Royal Navy Officer training started here in 1905. Today, Officer training takes place in and around this Grade II* Listed Building, and takes advantage of its position on the River Dart for navigation and seamanship training. The Wardroom of a warship is the Officers' living and dining space, and is where the Officers can spend any free time they may have. 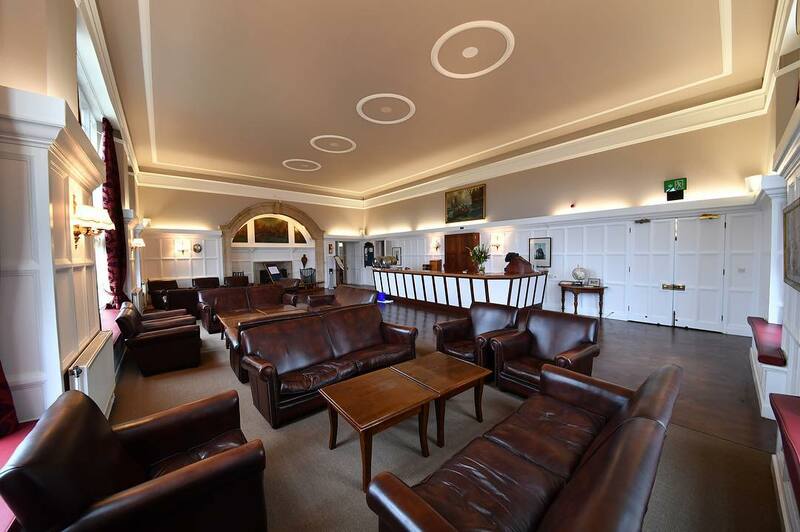 The Wardroom, or WR, in BRNC is the living and bar area for the Staff Officers at the world's premier Naval Officer training establishment. 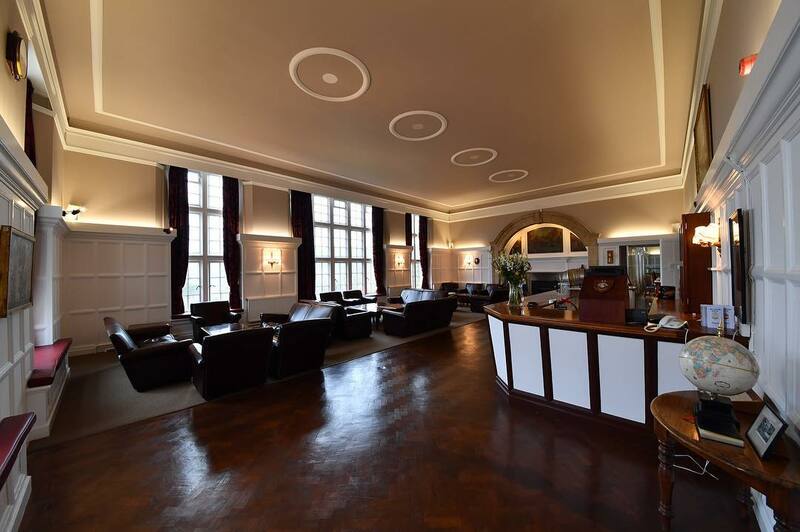 The design of the Wardroom is contemporary and modern whilst in keeping the traditional architecture of Britannia Royal Naval College and still be sympathetic to the listed building's heritage. 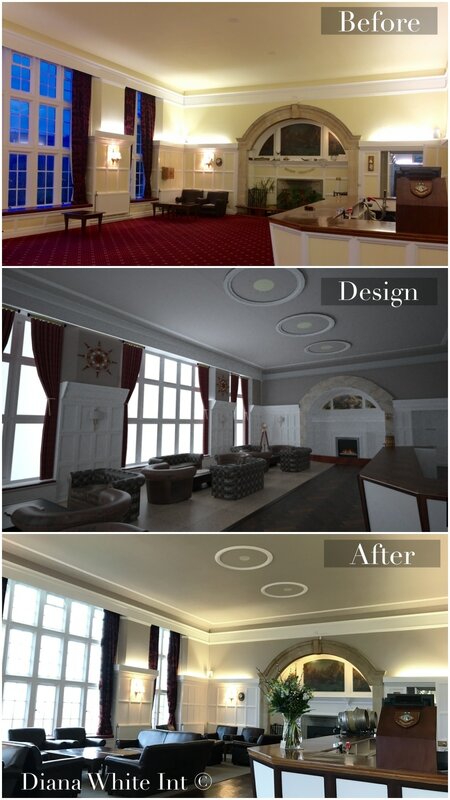 The pictures below show the before, during and after of the Wardroom renovation.